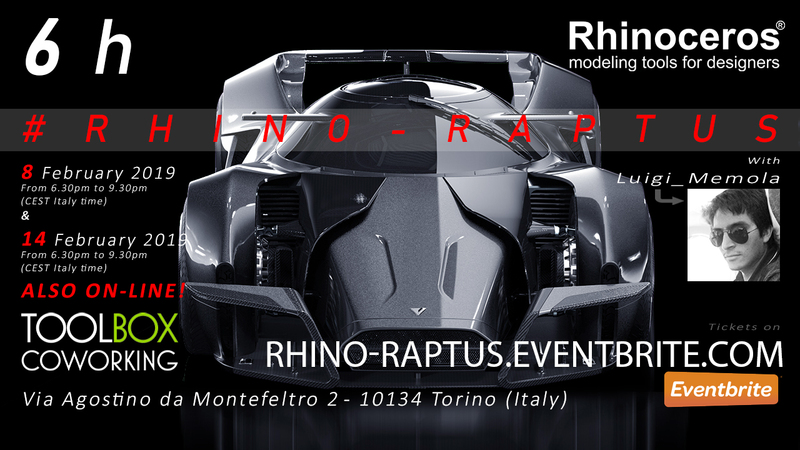 Luigi Memola will share his workflows to model with the 3D software Rhinoceros. The workshop includes real-time vehicle modeling demo, specific and open answers about techniques, tips, and experience. Useful for product designers, vehicle designers, CG artists, and graphic designers. For both students and professionals.